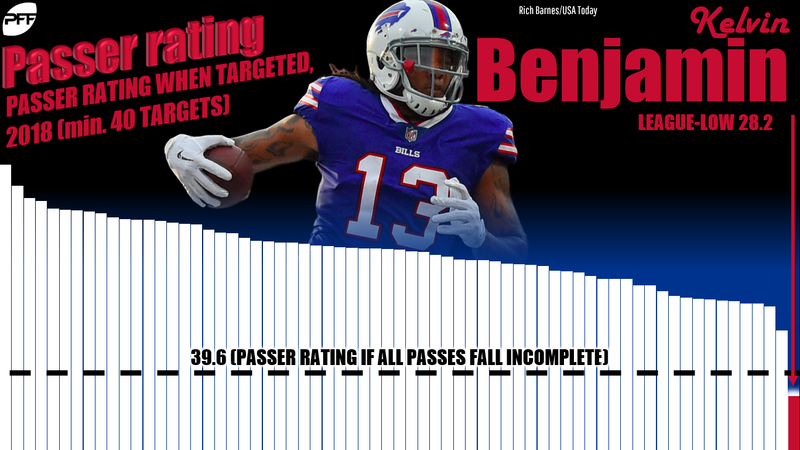 It’s Wednesday and that means it’s time to start making your start and sit decisions for your fantasy football lineups. One of the best resources to help you is our flex fantasy football rankings for Week 10 of the NFL season. Remember that rankings change throughout the week, so be sure to check our staff rankings for updates. 1. Todd Gurley, LAR vs SEA (RB1) — Even in a tough matchup last week, Gurley still managed to put up rock-solid numbers. 2. 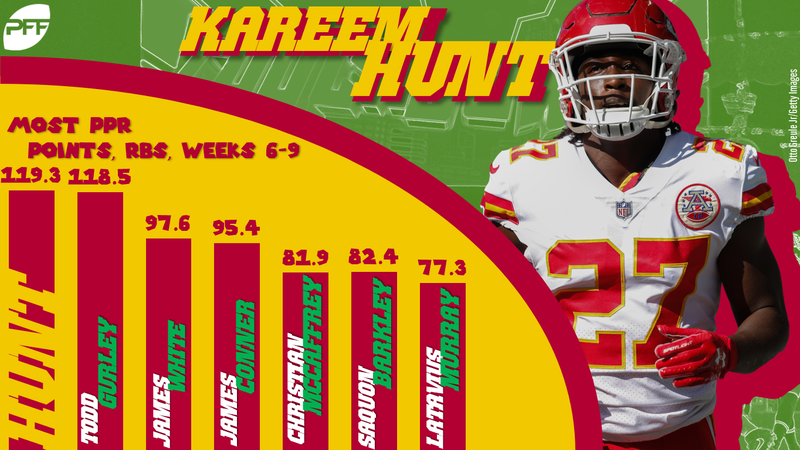 Kareem Hunt, KC vs ARI (RB2) — Believe it or not, Hunt is outscoring Todd Gurley over the last month. 3. Saquon Barkley, NYG @ SF (RB3) — Barkley hasn’t been the most efficient on the ground this season, but he’s an absolute monster in the passing game. 4. Michael Thomas, NO @ CIN (WR1) — Thomas is coming off an enormous Week 9 and gets to face one of the league’s most generous pass defenses. 5. 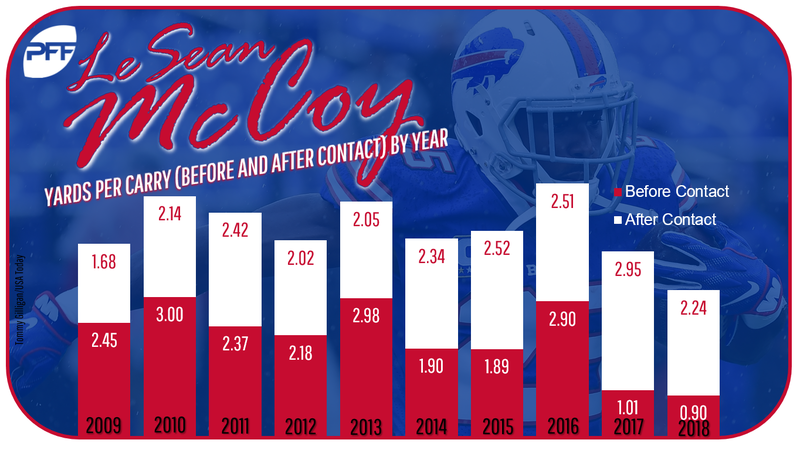 Melvin Gordon, LAC @ OAK (RB4) — Volume and efficiency are really coming together for Gordon this season. 6. Antonio Brown, PIT vs CAR (WR2) — Brown leads all receivers with 14 end-zone targets on the season. 7. Julio Jones, ATL @ CLE (WR3) — He finally got in the end zone and enters the week second in receiving yards. 8. Alvin Kamara, NO @ CIN (RB5) — Kamara has six touchdowns over his last three games. 9. 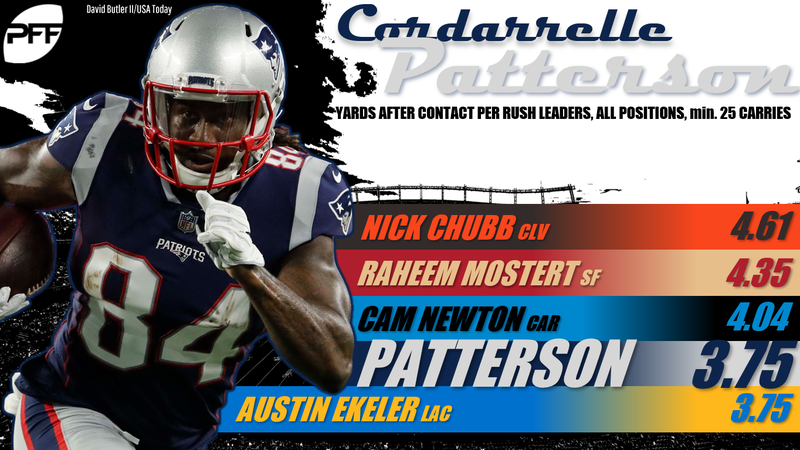 James Conner, PIT vs CAR (RB6) — Conner showed last week that he can get it done even in a tough matchup. 10. Davante Adams, GB vs MIA (WR4) — Tough coverage limited Adams somewhat last week, but he’ll bounce back in a big way this week. 11. Odell Beckham Jr., NYG @ SF (WR5) — Beckham is back from bye and poised for a big week against the 49ers. 12. Tyreek Hill, KC vs ARI (WR6) — He’s a threat for elite fantasy production every week. 13. James White, NE @ TEN (RB7) — The Patriots are leaning heavily on White and there’s no indication they go away from that this week. 14. Keenan Allen, LAC @ OAK (WR7) — Allen is coming off a 100-yard performance and gets a plus matchup. 15. Ezekiel Elliott, DAL @ PHI (RB8) — Elliott continues to be one of the league’s most heavily used running backs. 16. Robert Woods, LAR vs SEA (WR8) — The Rams passing game offers plenty of upside this week. 17. Travis Kelce, KC vs ARI (TE1) — He’s the No. 1 fantasy tight end, and it isn’t particularly close right now. 18. Mike Evans, TB vs WAS (WR9) — Last week wasn’t pretty, but we’ve been down this road with Evans before. He bounces back in this one. 19. Christian McCaffrey, CAR @ PIT (RB9) — McCaffrey got it done on the ground last week and has one of the highest receiving floors among all the league’s running backs. 20. Tyler Boyd, CIN vs NO (WR10) — With no A.J. Green, Boyd stands to benefit the most from this plus matchup. 21. Joe Mixon, CIN vs NO (RB10) — The Bengals return from bye and will look to lean on Mixon as home underdogs to the Saints. 22. David Johnson, ARI @ KC (RB11) — Arizona’s offense hasn’t been pretty this season, but Johnson is seeing a ton of volume and gets a plus matchup in this one. 23. Brandin Cooks, LAR vs SEA (WR11) — Cooks is coming off one of his better performances of the season and figures to continue to roll this week. 24. JuJu Smith-Schuster, PIT vs CAR (WR12) — He hasn’t been as consistent as Antonio Brown, but Smith-Schuster has shown that he has as much upside as his esteemed teammate. 25. Jarvis Landry, CLE vs ATL (WR13) — Landry enters the week with over 100 targets and figures to continue to see a healthy workload going forward. 27. Tevin Coleman, ATL @ CLE (RB12) — Coleman got it done as a receiver last week, though there’s still a committee in place in the Atlanta backfield. 28. Julian Edelman, NE @ TEN (WR15) — With Rob Gronkowski banged up, expect Edelman to continue to see a lot of work in the short and intermediate areas of the field. 29. Nick Chubb, CLE vs ATL (RB13) — Chubb is averaging nearly 20 carries per game over his last three. 30. 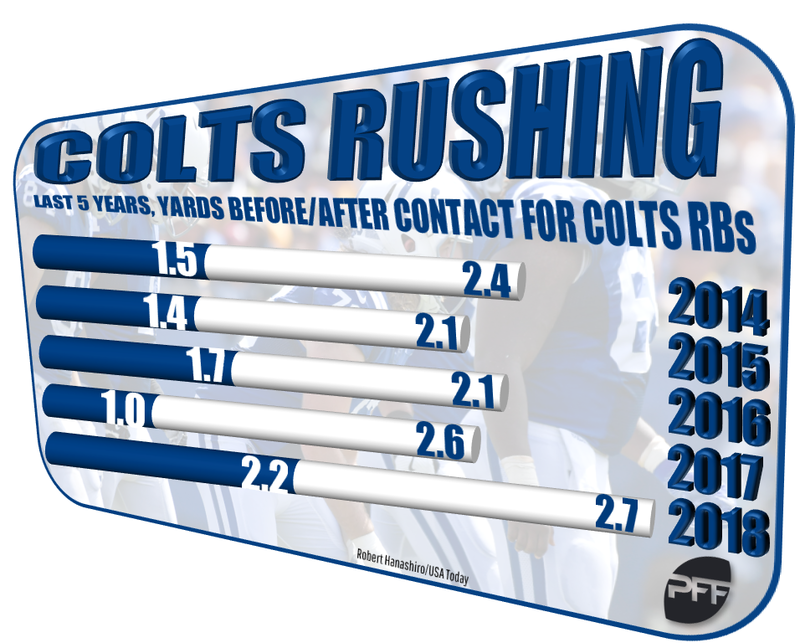 Marlon Mack, IND vs JAC (RB14) — This is a tough matchup, but Mack figures to see enough volume to be a borderline RB1 play. 36. Aaron Jones, GB vs MIA (RB16) — Jones is the clear lead back in Green Bay, but it’s still too tough to trust him as anything more than an RB2. 45. 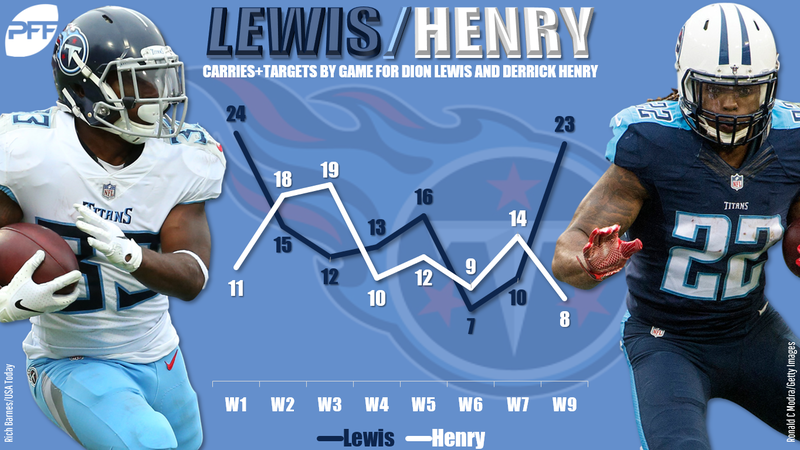 Dion Lewis, TEN vs NE (RB22) — The Titans have finally seemed to realize that Lewis is their best option in the backfield. 54. Sony Michel, NE @ TEN (RB25) — Michel has a chance of returning this week, so keep a close eye on his practice status. 56. Marquez Valdes-Scantling, GB vs MIA (WR27) — Geronimo Allison landing on injured reserve vaults Valdes-Scantling into the weekly WR3 conversation. 64. 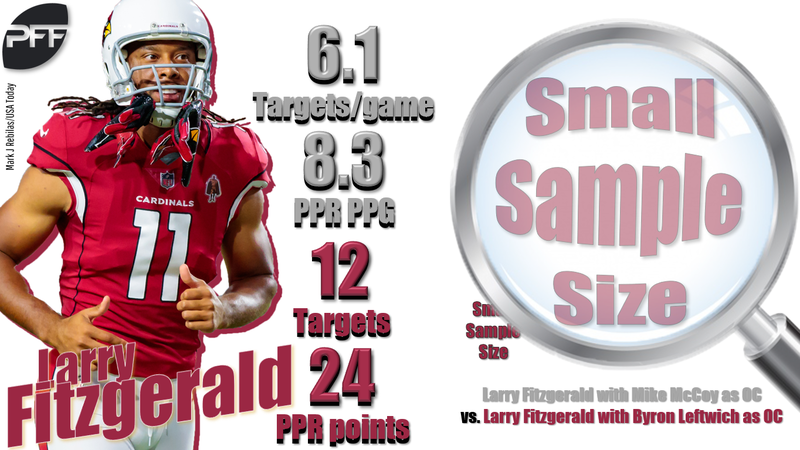 Larry Fitzgerald, ARI @ KC (WR30) — Fitzgerald looked like his old self before the Cardinals’ bye, but it’s tough to rely on him as anything more than a WR3 right now. 73. Golden Tate, PHI vs DAL (WR34) — We aren’t sure how much Tate will be used in his Eagles debut, so it’s wise to view him as more of a WR3 play. 83. Jack Doyle, IND vs JAC (TE11) — Doyle out-snapped and out-targeted Eric Ebron when we last saw the Colts. 91. Jordy Nelson, OAK vs LAC (WR45) — Sure, he’s the Raiders’ No. 1. But that isn’t going to get you much for fantasy purposes. 100. 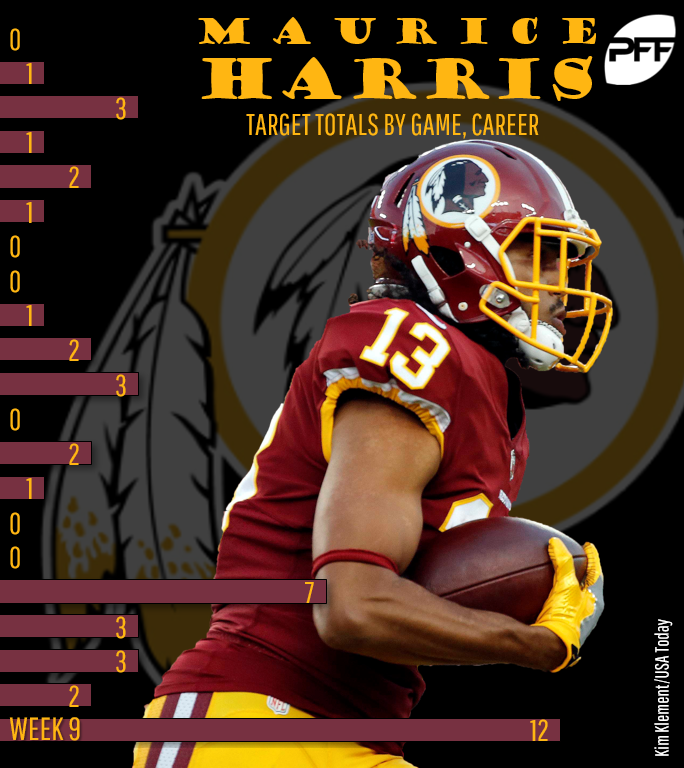 Maurice Harris, WAS @ TB (WR52) — Harris is coming off a surprising 10-catch game, but don’t insert him into starting lineups just yet. 109. C.J. Uzomah, CIN vs NO (TE14) — With A.J. Green sidelined, Uzomah could see a target or two more come his way this weekend. 117. Nelson Agholor, PHI vs DAL (WR62) — Golden Tate’s presence essentially tanks Agholor’s fantasy value going forward. 125. Eric Ebron, IND vs JAC (TE16) — He’ll still be involved in the red zone, but Jack Doyle figures to see a good chunk of the targets that were going to Ebron. 134. Derrick Henry, TEN vs NE (RB45) — At best, he’ll get you a touchdown.